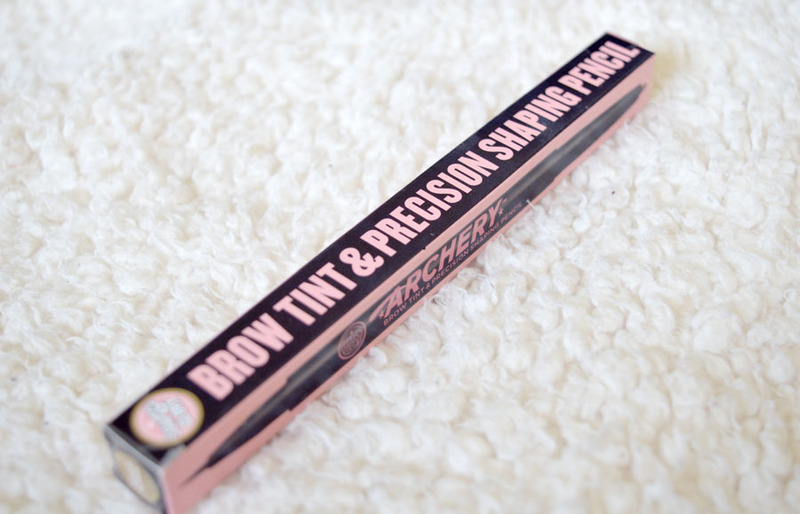 When Boots had their infamous 3 for 2 offer across make up, I couldn’t not pick this Soap & Glory archery pencil to try. 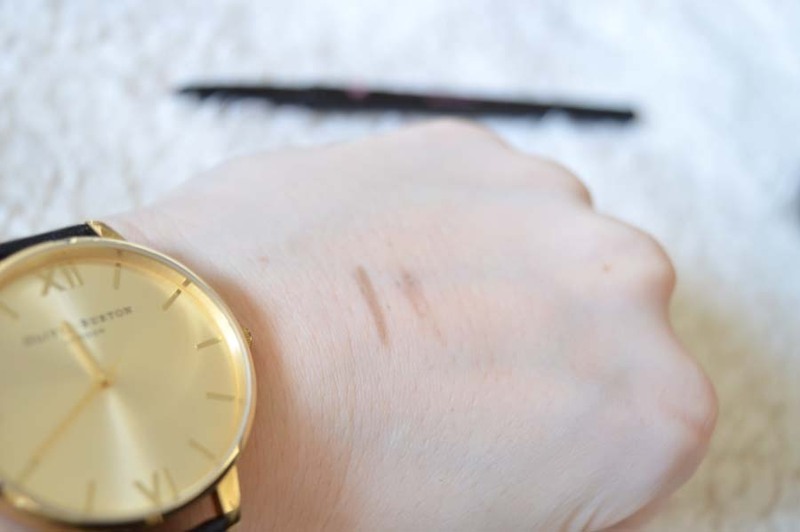 I’ve been searching for a brow product that will help me achieve natural looking brows whilst giving them more shape and depth and this had been raved about for such a long time by make-up lovers that for £10 I decided to give it a go. I’ve been using it for about a month and so are able to let you all know my verdict on whether I think the Soap & Glory archery dupe is worth the hype. First Impressions: WOW, WOW, WOW! I loved this, the pen side especially (it is a double sided product with a brow tint pen one end and the shaping pencil the other.) It delivered natural brows in seconds and was much easier than using eyebrow/eyeliner brushes that often appear too thick for brows to look natural, plus they really avoided looking drawn on. This was genuinely amazing. The pencil side was pretty standard, a lovely blonde/taupe colour I use only to fill in the front of my brows when using the Archery Brow Tint & Precision Shaping Pencil but nevertheless, was a really great fit for blondes (which can be a real peeve of mine when shops don’t cater for blondies). The shade choices were however limited: Love is Blonde (Above) and Brownie Points (for brunette/black eyebrow gals) and so I’d have loved a greater choice as I’m sure not everyone would match the pre-selected shades. At £10 it was steep but first impressions suggested that it would be a worthwhile but time would tell if this remained true. You can check out/buy the product here. L: Brow Tint Pen R: Brow Shaping Pencil. When swatching the pencil broke with the tiniest of force – not impressed! Using the Product: As mentioned, at first this was fantastic, I thought I’d never have to buy a different brand again. 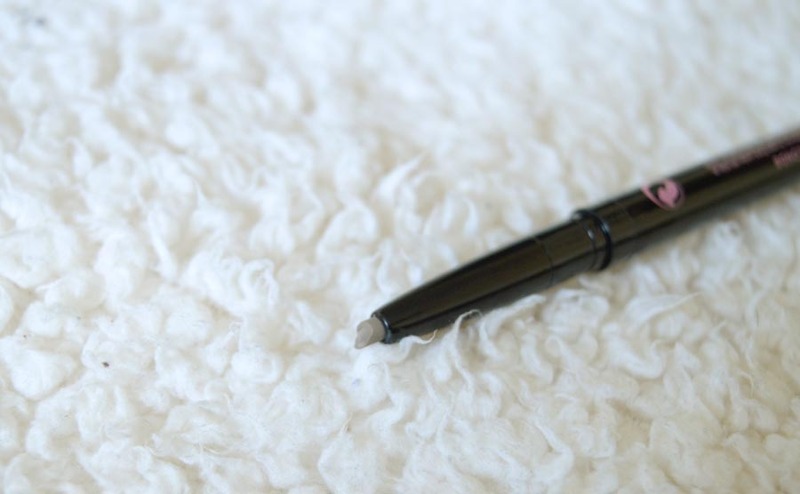 I use the pen to also fill out my brows to look like fine hairs where my brows are more sparse as well as outline the shape I want my brows to be, the pencil is pretty blendable and create a great shading to achieve a really natural look. However, a month in and the pen is getting pretty temperamental, like it is already running out of product? (Note: I haven’t been using it every day). I have to draw it on my hand a fair few times to get it flowing and quite frankly I’m disappointed. Also, the pencil is weak, as in snaps if you use a lot a tiny bit of force so be careful! 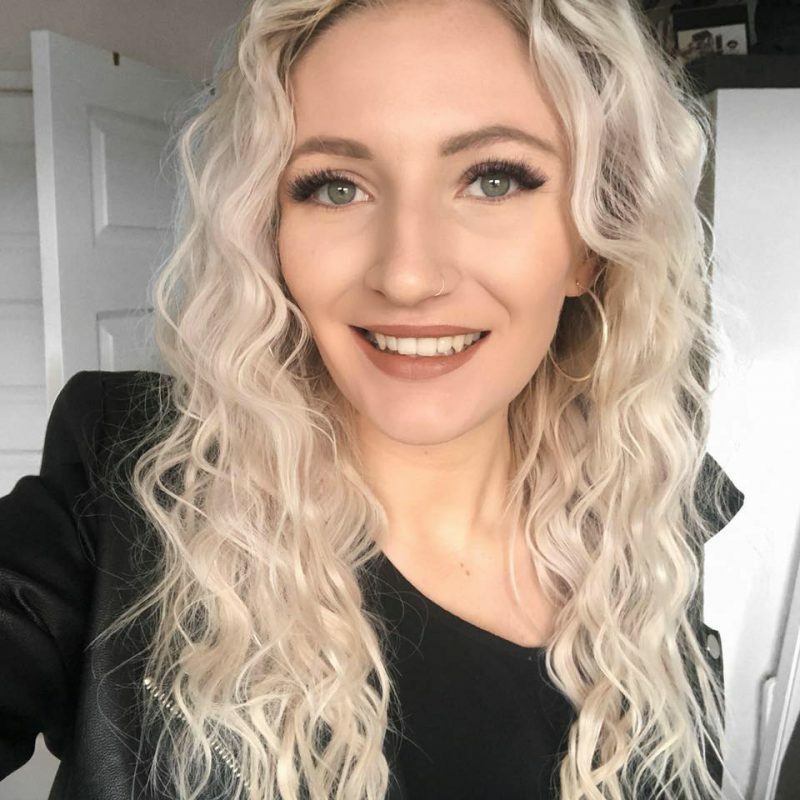 When this product works I really love the results, but when you are spending close to what the Anastasia Beverly Hills Dipbrow Pomade costs, you really begin to consider if it is really worth the £10 investment. It really pains me to say this too as I really wanted to love this, it gives such a natural finish and for a blonde the formula and colour is genuinely perfect but if it is going to last just over a month that could be £120 a year on my brows and I don’t like the sound of that. 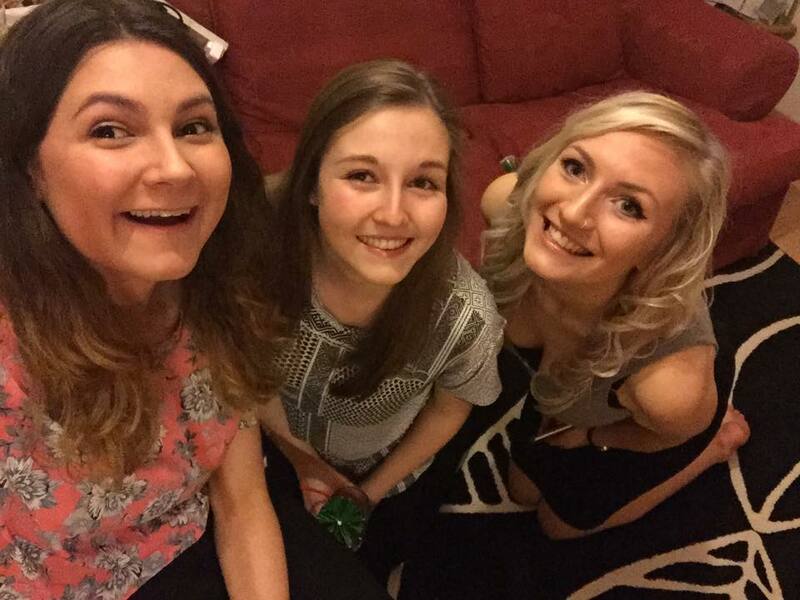 L – R: Leanne, Nicola and Me before a night out – I’m using the S&G Archery and love the results! Will I Buy Again? I really hate to say I wont be unless the drying up pen miraculously makes a recovery and lasts a while longer, to get 2/3 months out of it would be fantastic as it is not used every single day but a month with signs of running out is not great (sad face!). For an extra fiver, I think I am going to try out the Anastasia Beverly Hills Pomade to see how this compares to Archery and if I will return to this after that. I really hate it when you think you’re going to love a product and it ends up disappointing you! 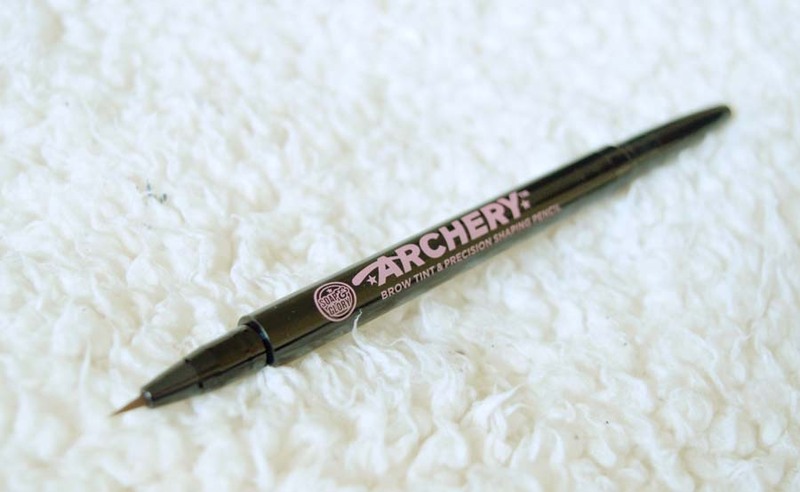 Have you had a different experience with Soap & Glory Archery Brow Pencil? Do you have any brow products that you love? Please let me know – I’d love to hear from you!